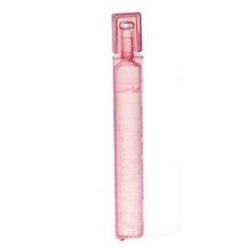 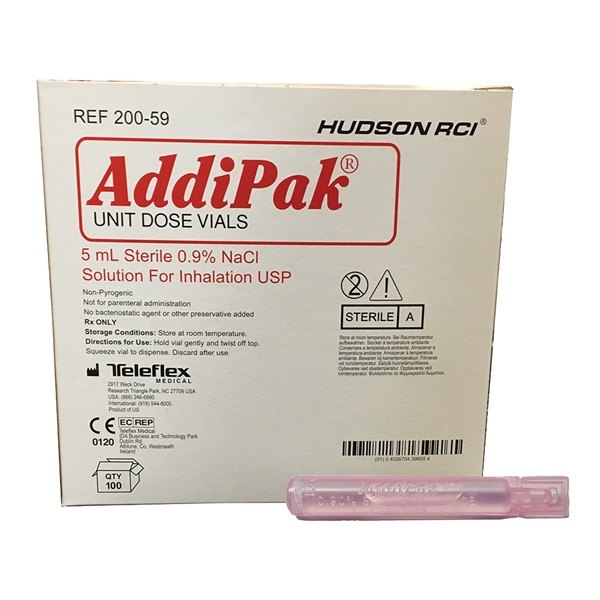 AddiPak sterile solution 0.9% in pink 5ml vials for inhalation therapy. 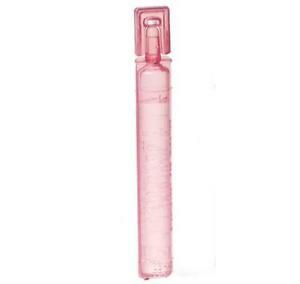 Inverted milliliter graduations and precise opening for accurate and controlled dispensing of solution Manufactured by Teleflex. 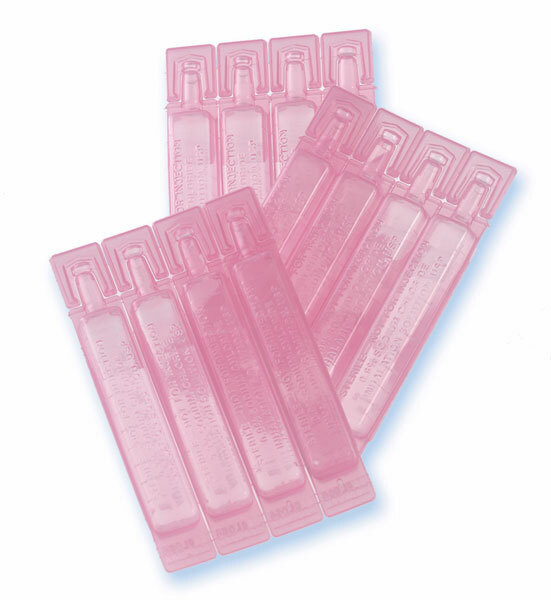 Comes 100 per box.